National Library Week is April 13th -April 19th, so go out and support your local library. In perfect time for this event, Worthington Direct is offering discount flat shipping rates for all of their Smith System booktrucks. 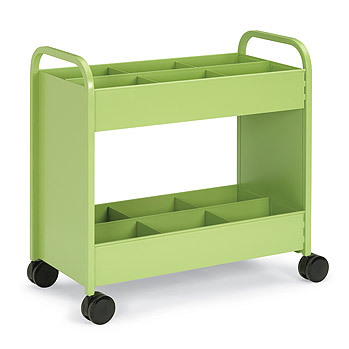 Whether you need a new booktruck for the library with sloped or flat shelves, an Everything cart for the teacher who shares a classroom or the Gorilla Cart that hauls it all, buy from Worthington Direct and save! Other great library furniture carried by Worthington Direct includes library tables, library chairs, library bookcases and library study carrels. 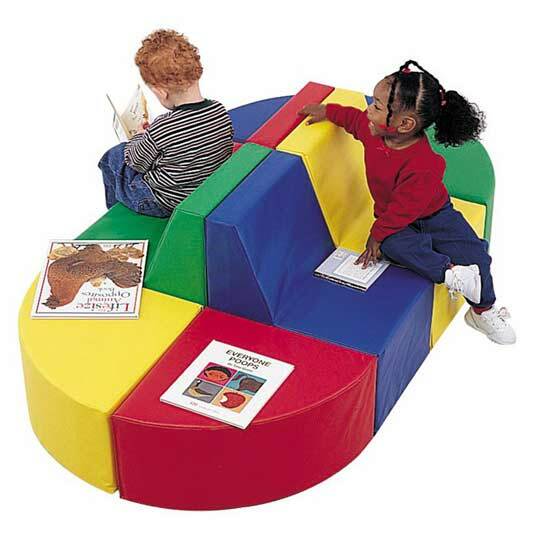 Perhaps instead of outfitting an entire library, you want to create a reading area inside a classroom, well Worthington Direct can help their too. Browse their website at www.worthingtondirect.com for early childhood furniture that includes big book display cases, media book towers and the always fun reading train station. Click to see Julie Andrews make a public annoucement supporting National Library Week 2008.